The forever superstar of Indian cinema, a living legend, a global Indian icon, Amitabh Bachchan is a name that needs no introduction. The more one says about him, the lesser it is to encompass his larger-than-life presence, powerful persona, and a talent beyond definition. An actor, playback singer, orator, producer, and television personality, he has more than 200 films in his repertoire and 5 National Awards to his name, and endless acclamations and recognitions. From Saat Hindustani to the Thugs of Hindostan, Amitabh Bachchan has given us some timeless classics, cult dialogues, nostalgic moments and characters that remain etched in our hearts forever. 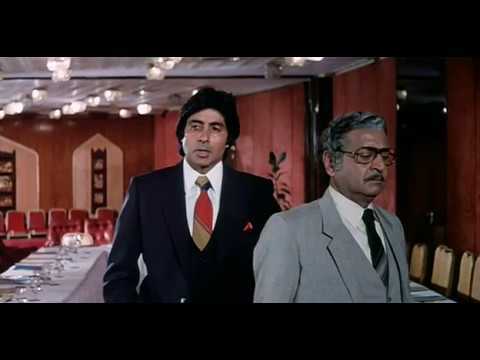 This iconic movie saw Amitabh Bachchan in a pivotal role. The understated characterization of Jay, coupled with his rhetorical yet powerful statements, couldn’t have found a better actor than him. His portrayal of the subtle emotions coupled with his edgy attitude makes the character and the movie evergreen. 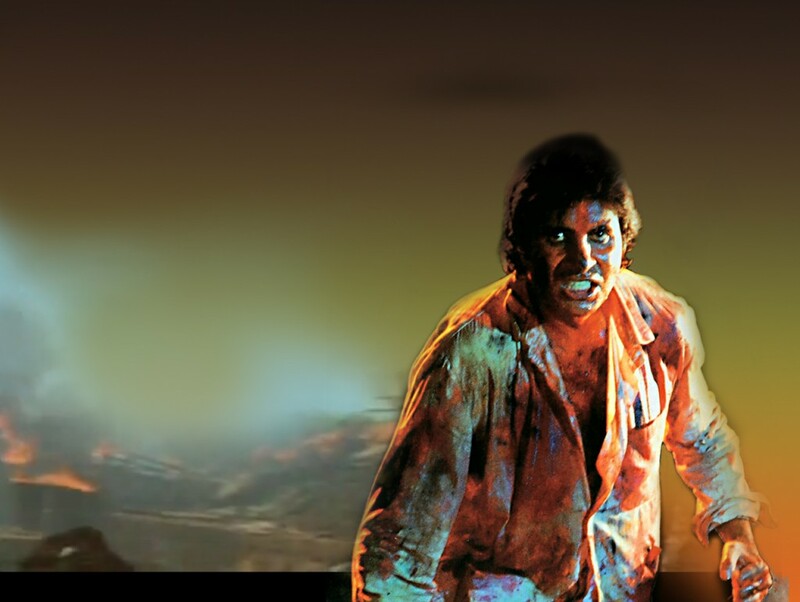 A cult movie of its time, Don became synonymous to Amitabh himself. 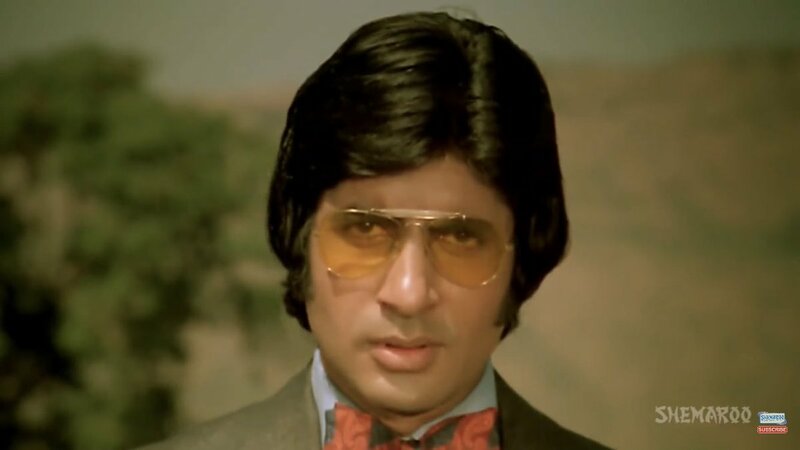 With his effortless acting and next-to-kin character portrayal, Don went all guns blazing to the road of success for Amitabh. 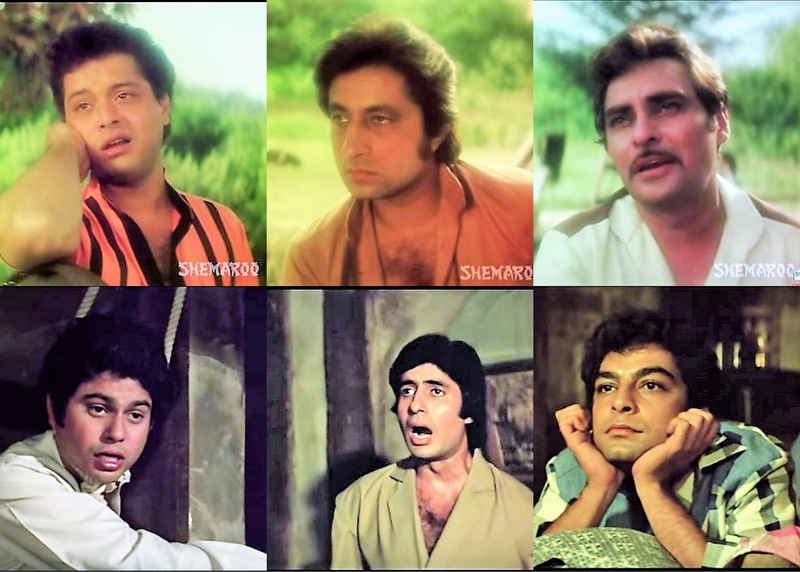 An entertainment joyride, this multi-starrer was spearheaded by Amitabh. Juxtaposing a negative and a positive character in the same story, the actor gave us yet another memorable film of his time. For a man who does not consume alcohol in real life, enacting the character of an alcoholic was a commendable job. To top it too, the actor gave us some unforgettable dialogues and on-screen moments with his expressions, emotions, and statements. 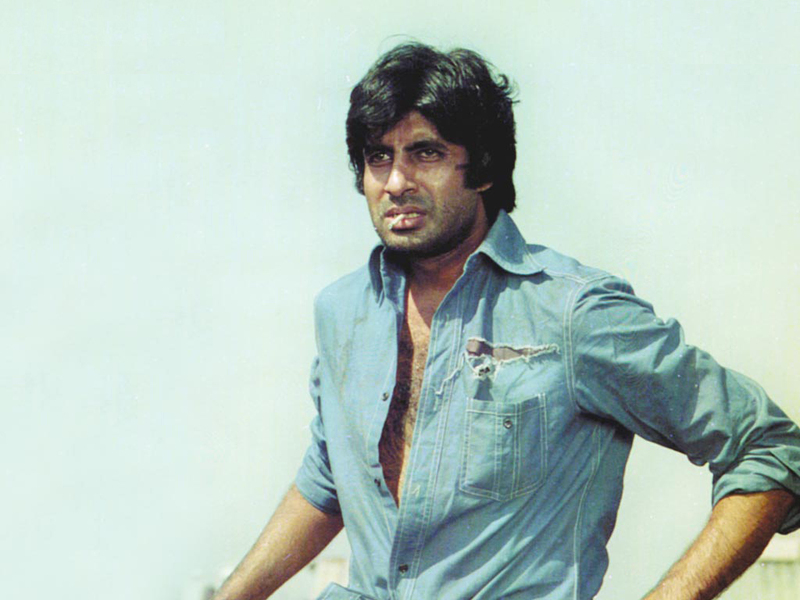 Amitabh established his ‘angry young man’ persona with this powerful presence in the movie. His work in the role of Vijay Deenanath Chauhan earned him immense appreciation and his first National Award for the Best Actor. Kaante was Amitabh’s entry into millennial movies with a bang. Slick, dark, with high octane action and thrill, his role of ‘Major’ gave the audience the never-seen-before shades of a character. Playing the role of a teacher to a blind and deaf girl, Amitabh brought to screen a new set of emotions, new colours to the character of an old man. His work in this movie was no short of a piece of art and earned him a National Award. A masterpiece of a movie could not have been the same without the master himself. Enacting the character of Progeria -prone young boy at the age of 67 not only did shock and surprise his audience but also left everyone in awe. His portrayal of Auro, who is suffering yet takes life in stride, was beautiful and inspiring in every scene. With such incredible works and more to come, Amitabh Bachchan will always remain a legend to be celebrated over and over again.